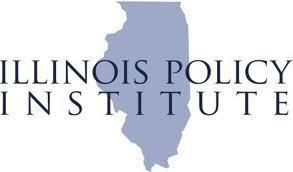 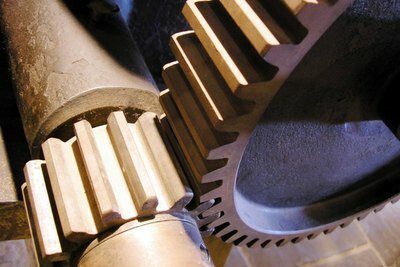 Even if the tax provides long-overdue relief the governor is promising for Illinoisans burdened with the second-highest property tax rates in the country, Illinois Policy Institute (IPI) stresses that would only be the start in bringing about the level of change the state desperately needs. 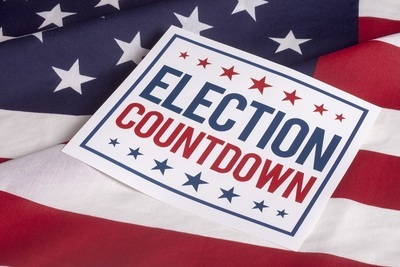 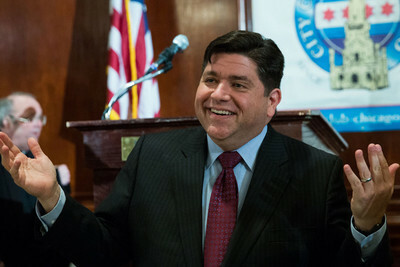 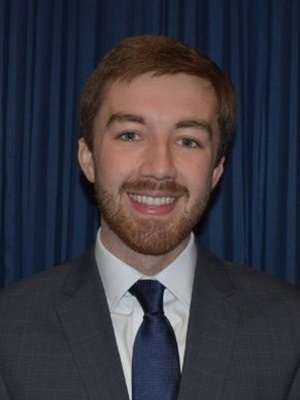 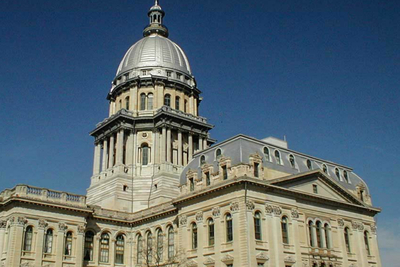 While Pritzker has also proposed using some of the money generated from the graduated tax for local governments through the Local Government Distributive Fund, IPI forecasts that even that would not be enough to counter-balance annual increases in residential property taxes, which could rise by as much as $200 million. 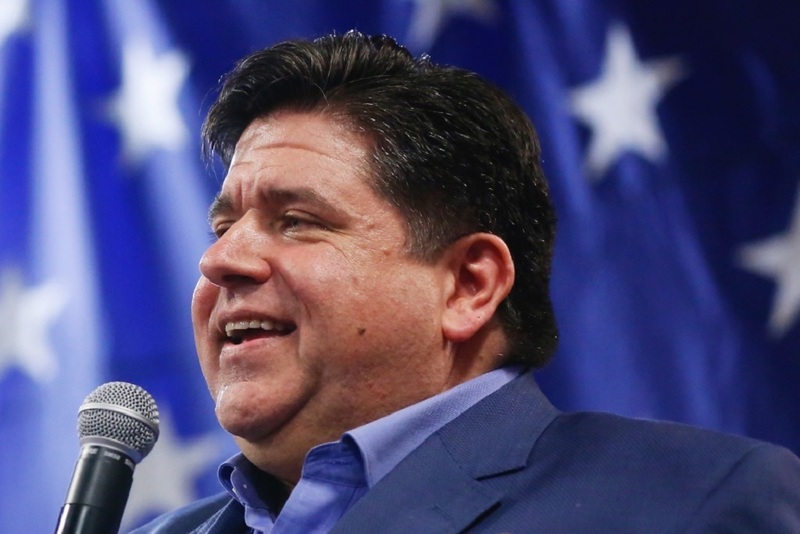 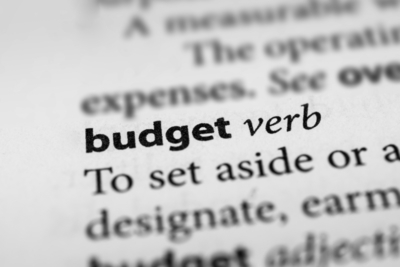 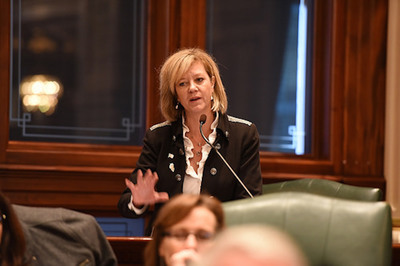 Therefore, any relief – if achieved – would be short-lived and minimal, as the rise in property taxes would build to the point of negating the income tax savings born of Pritzker’s plan.